Efraim Weinstein law firm is a dynamic firm which has capitalized in order to secure its reputation for excellence and place as a leading law firm. If you are seeking a law firm that can offer challenging legal work, growth opportunities and a friendly environment, you’ll find that Efraim Weinstein is where you want to build your career. 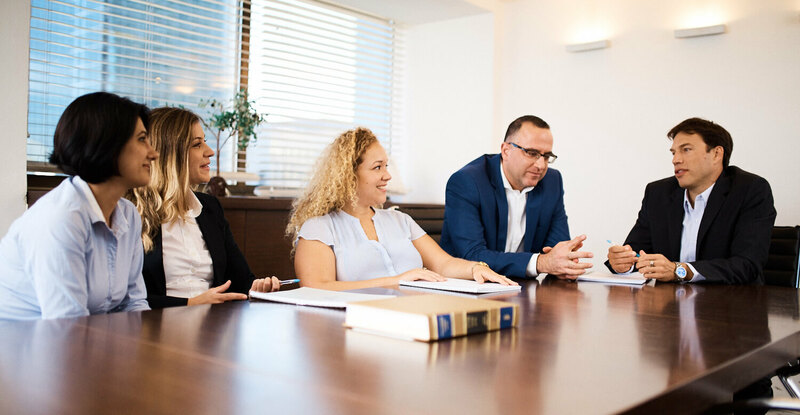 Efraim Weinsteinis committed to a diverse workforce and to the creation of an environment in which all attorneys and staff members can develop their fullest potential. We seek to hire attorneys, as well as students, whose academic and personal record of achievement demonstrates a commitment to excellence. In addition, we are looking for individuals whose character, intelligence, judgment, and training can fit in the atmosphere and the working relations within the firm.